80s poster designed for Japanese adventurous movie by Miroslav Hlaváček. 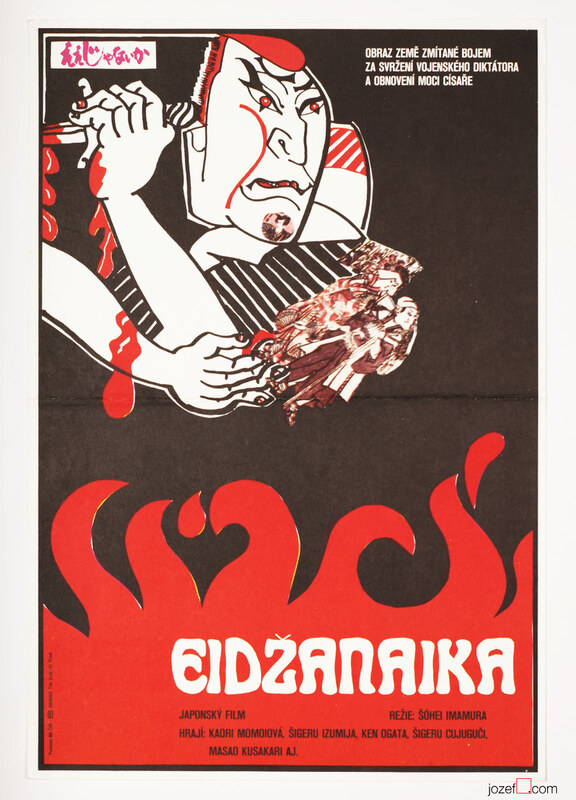 Movie poster designed for Japanese adventure. Poster has been previously folded. Gentle crease across the edges. Movie poster is in A3 format in perfect condition. 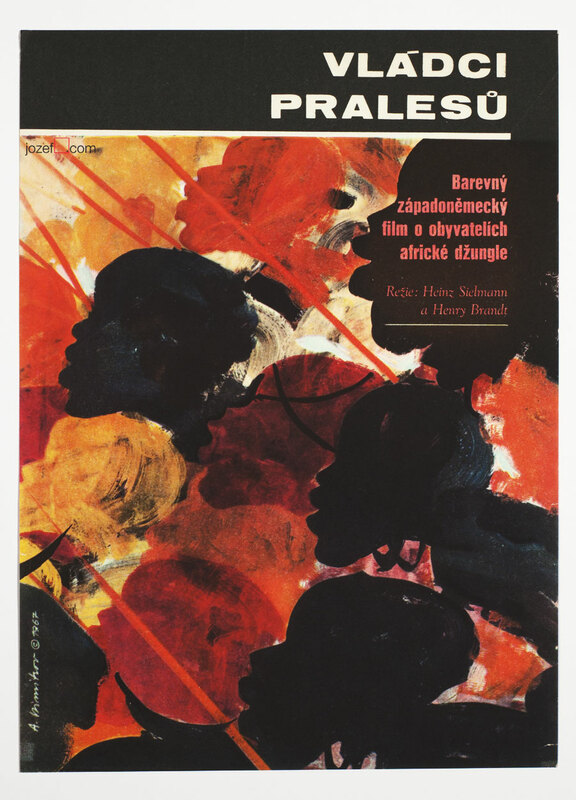 movie posters designed by Miroslav Hlaváček. 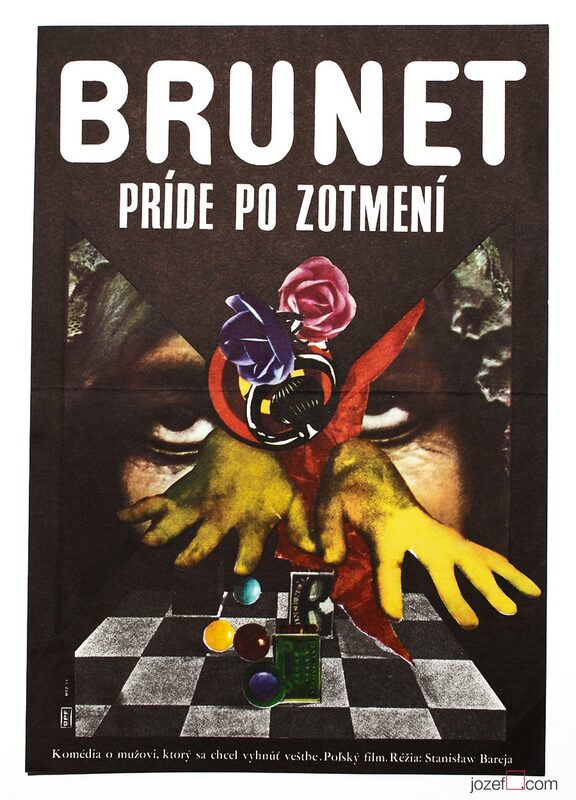 80s posters available in our online shop. 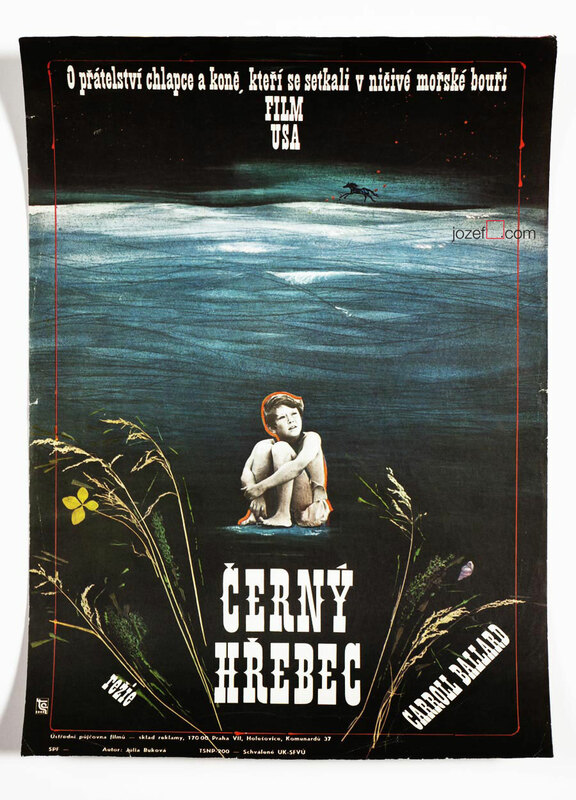 Be the first to review “Movie Poster – The Alaska Story, Miroslav Hlaváček, 1980” Click here to cancel reply.